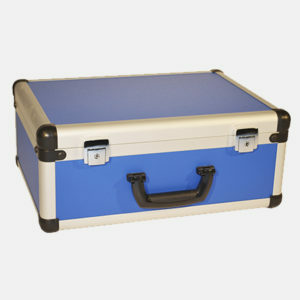 Highly sensitive and conductive equipment require the best protection during transit and storage. At Protechnic we can engineer Foam Inserts to specifically protect your equipment from shock and vibration. Using Plastazote® Foam from Zote Ltd we can accurately calculate the exact foam density & contact area required to protect even the most fragile pieces of equipment. 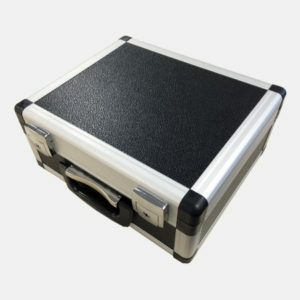 Once calculated we can then choose the correct case to suit your requirements, from Injection Moulded Standard Sized Cases such as PELI, PELI STORM, SKB to our own bespoke manufactured Flight Cases & EXOcase™ from our facility near Bristol. 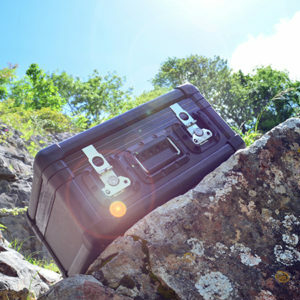 Protechnic are experienced in dealing with sensitive and confidential equipment providing protective cases into the medical, military, aerospace and motorsport industries for many years. 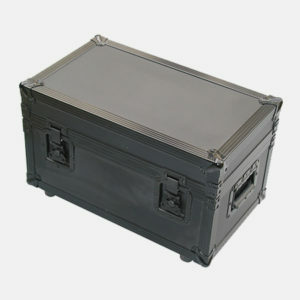 The professional service will handle all aspects of product protection for your project.